For e-mail subscribers… be sure to check out the Money Saving Homeschool Mom homepage for a new feature! The image above can be found on the right side of the page, scrolling down a bit. Clicking on individual words or icons within the image takes you directly to those posts! For example, are you looking for free stuff? 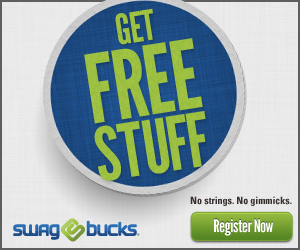 Click on “Free Stuff” and all of the freebie posts will be brought up! How about just free music? Click on the word “music” in the image! All of the free music posts will be listed for you without searching for them! Looking for coupons? Click on the icons to be taken to them! 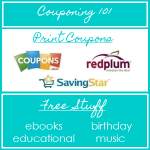 Or do you want to learn how to be a couponing pro? 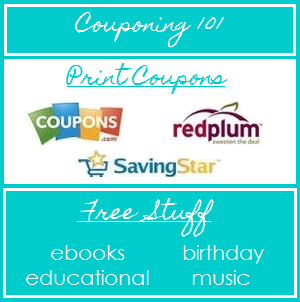 Click “Couponing 101″ to get started! This entry was posted in Couponing 101. Bookmark the permalink.